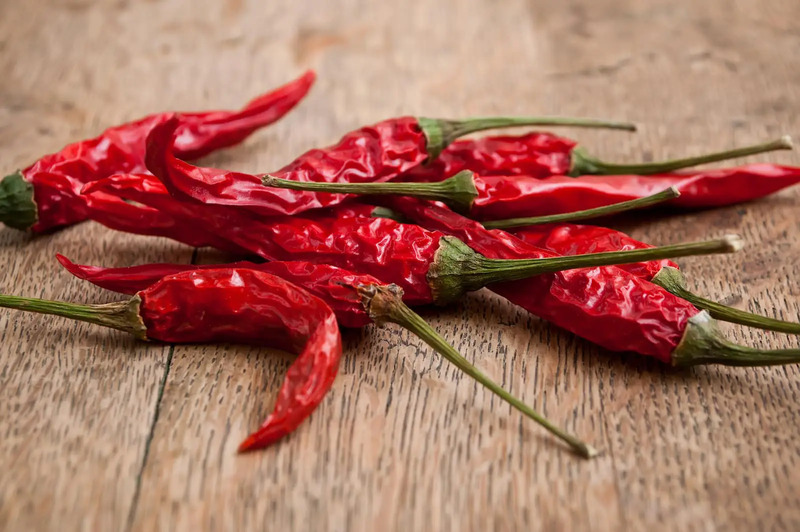 You are here: Home / Chili Pepper Substitutes / What’s a Good Anaheim Pepper Substitute? The mild Anaheim pepper is increasingly available around the world, but say you’ve simply not been able to find them for your recipe. Or perhaps you’re ready for something with a little more heat that won’t alter a meal’s overall flavor too much. Where do you turn? What’s the best Anaheim pepper substitute at these moments? We outline your top choices below, and – good news – all are relatively easy to find in stores. Sure, the poblano looks more like a bell pepper than the very chili-pepper-looking Anaheim, but get under the skin and there’s a lot more in common than you may expect. They both pack just the tiniest level of heat, with the Anaheim’s potential for more just slightly greater. In terms of taste, the poblano is a bit more earthy than the crisper tasting Anaheim, but the distinction isn’t enough to impact most dishes. 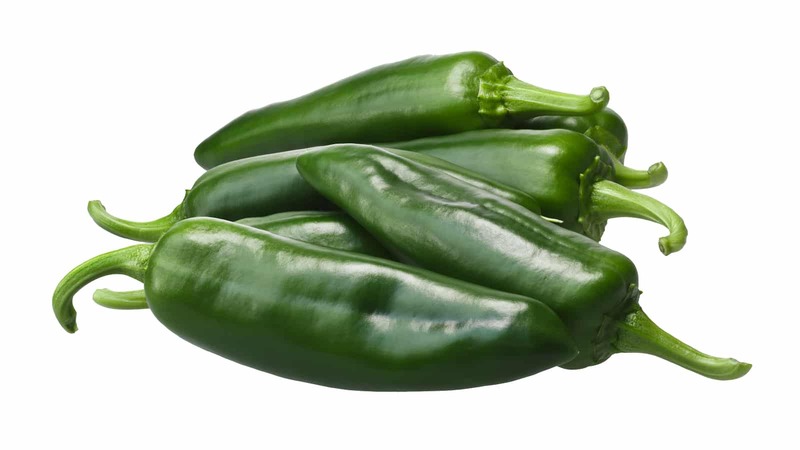 And if you were eyeing a stuffed Anaheim pepper recipe, the poblano is a good stuffed chili alternative. 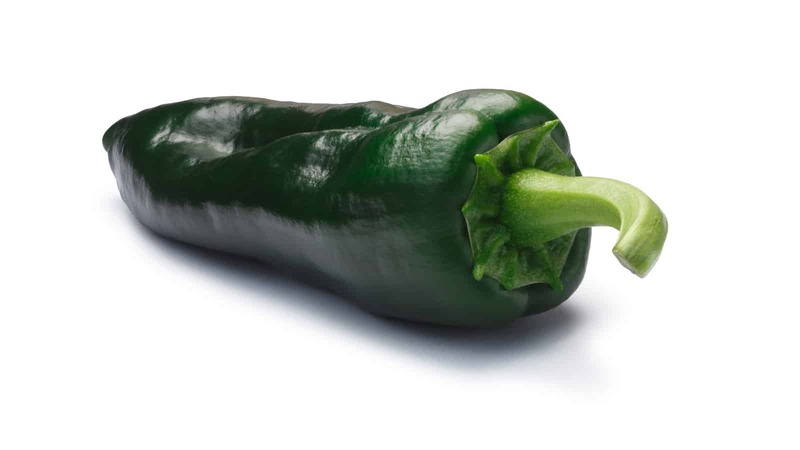 In fact, that poblano is an even better stuffing pepper due to its larger cavity. Well, opting for the bell pepper is like turning off the heat completely, but still, it’s often substituted for the Anaheim pepper. And, of course, bell peppers are everywhere – there’s no hunting around required. If you’re willing to substitute the one main component that makes chilies so special (or if you have no other choice), the bell can work. It, too, is an excellent stuffing pepper. The Hungarian wax is at least twice as hot and can ramp up to 20 times hotter than an Anaheim pepper. Think of it akin to the heat of some of the hotter jalapeño peppers you’ve ever eaten and you’ll be pretty close. There’s even more in the Hungarian wax’s gas tank than even that, reaching the heights of a milder serrano pepper, so be prepared. 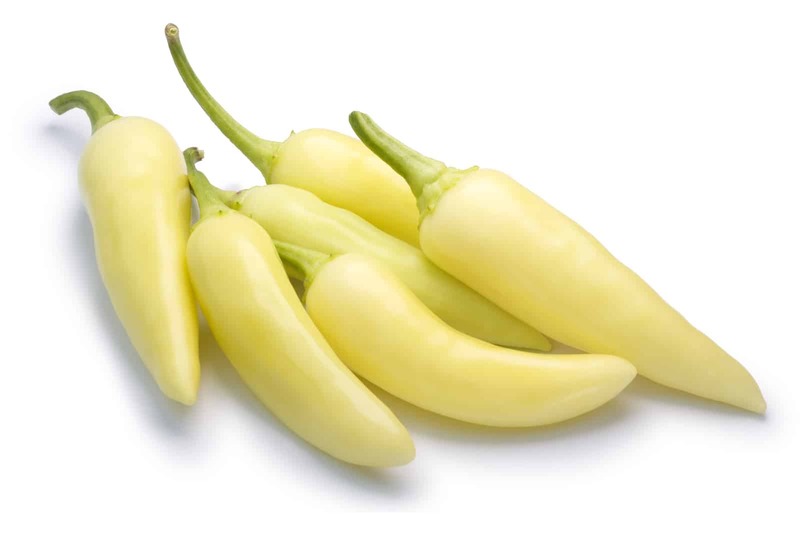 On taste: these chilies have a tangier finish to them than the Anaheim, so there is a distinct flavor difference. Know this when considering the substitution. The Hungarian wax, as well, makes a good stuffing pepper alternative.